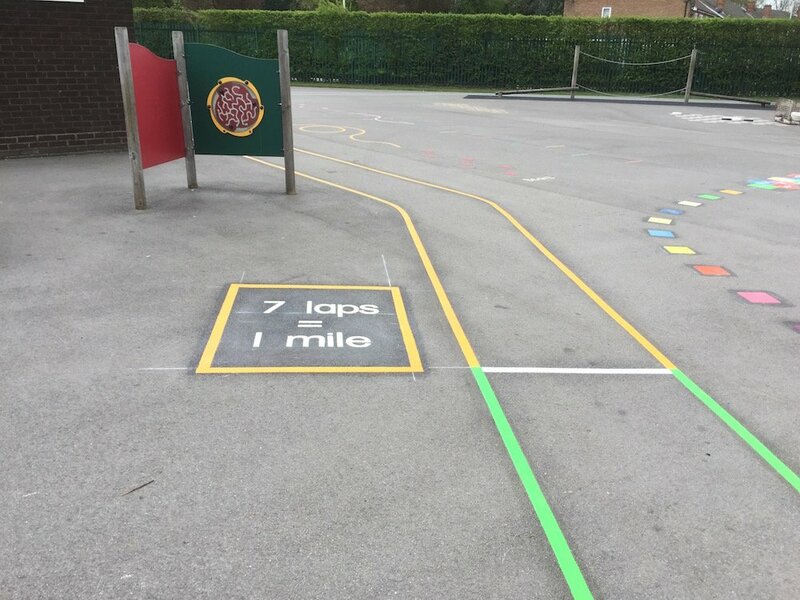 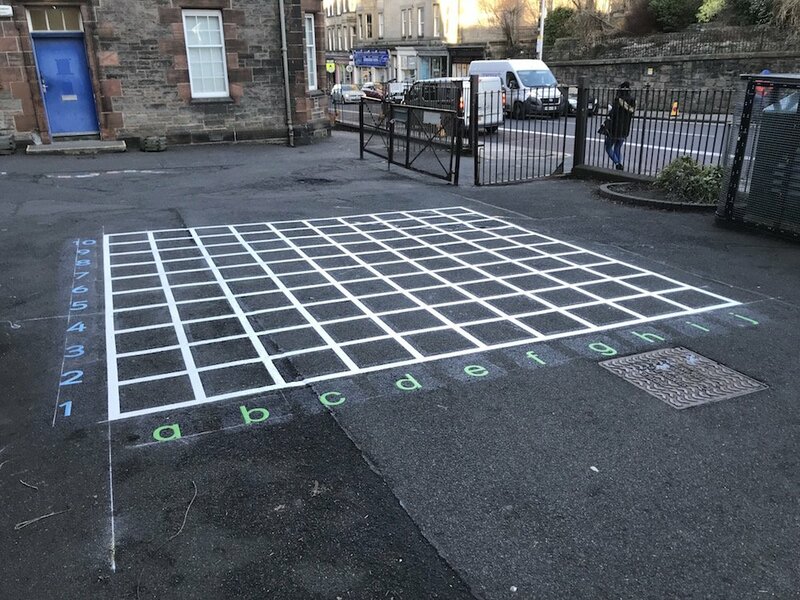 Thermoplastic Playground Markings at St Theresa Primary School in Newcastle-Upon Tyne. 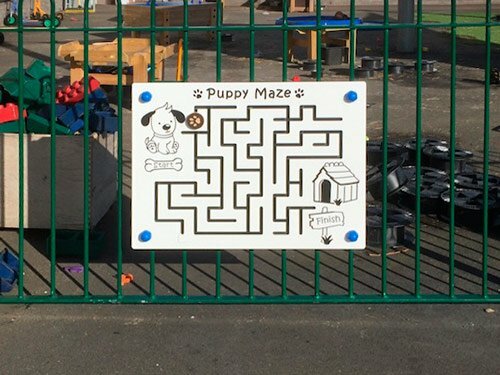 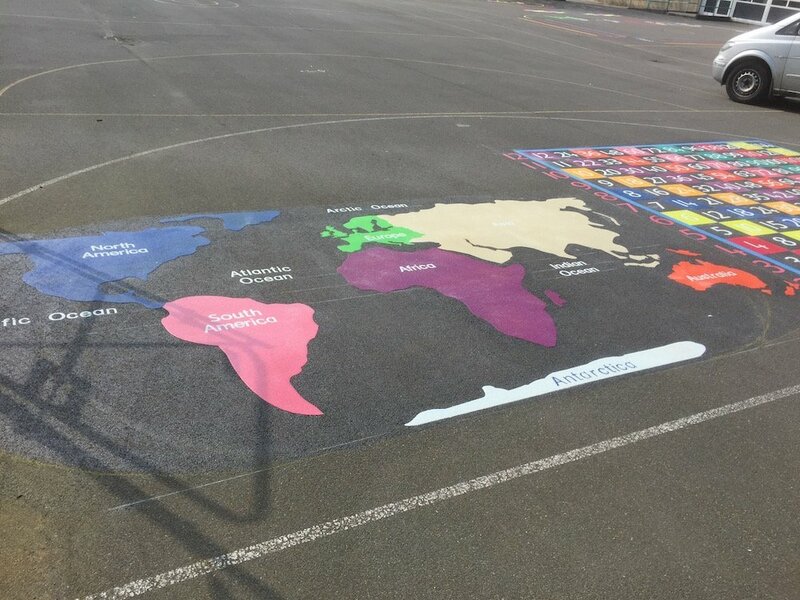 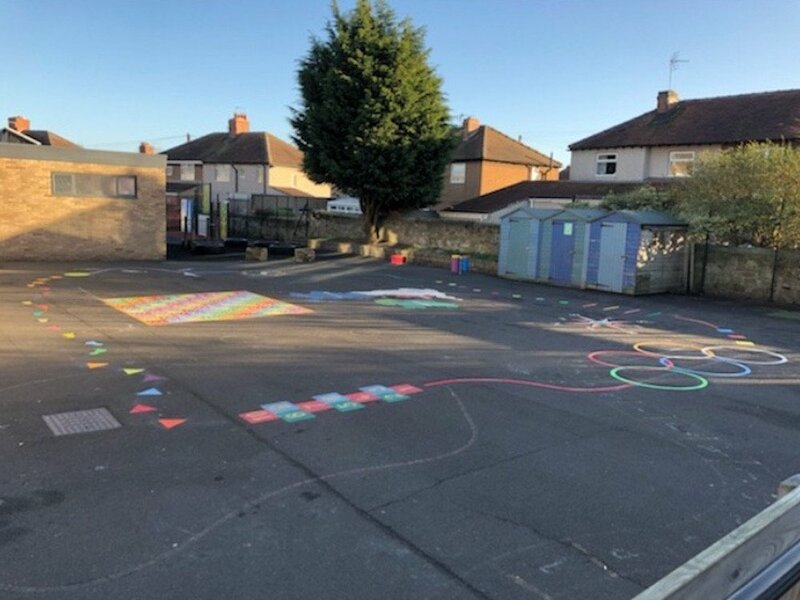 first4playgrounds installation team just completed a range of Thermoplastic Playground Markings at St Theresa Primary School in Newcastle-Upon Tyne. 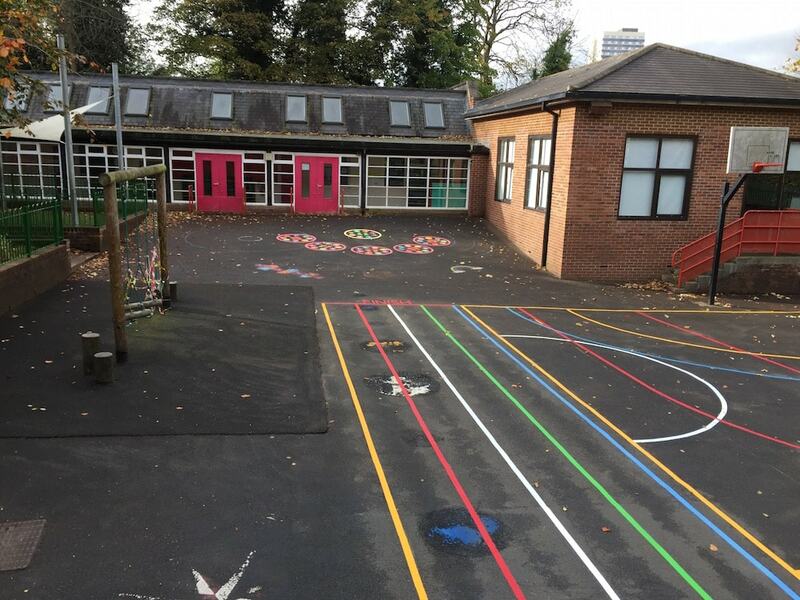 Firstly, we installed this Dance Class. 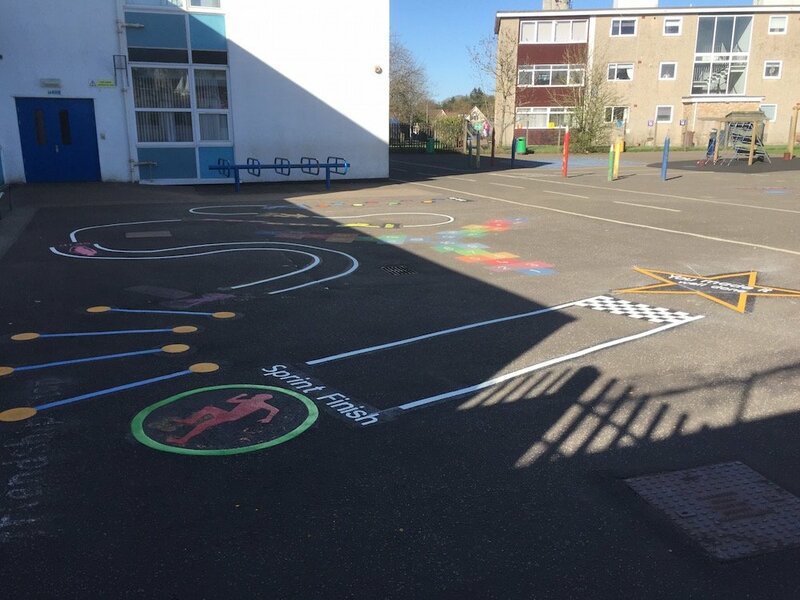 The Dance class is a great interactive game for Primary School children of all ages. 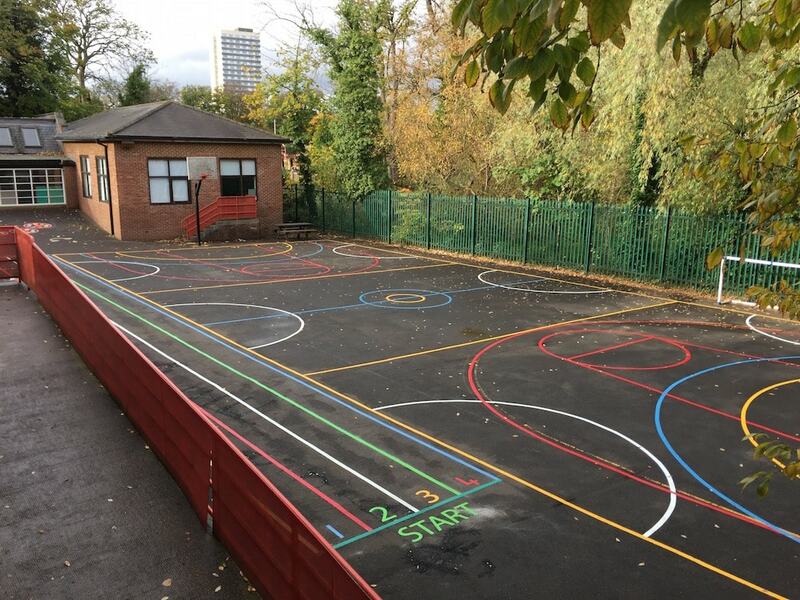 Next we installed this Olympic Sprint and this Multi-Court. 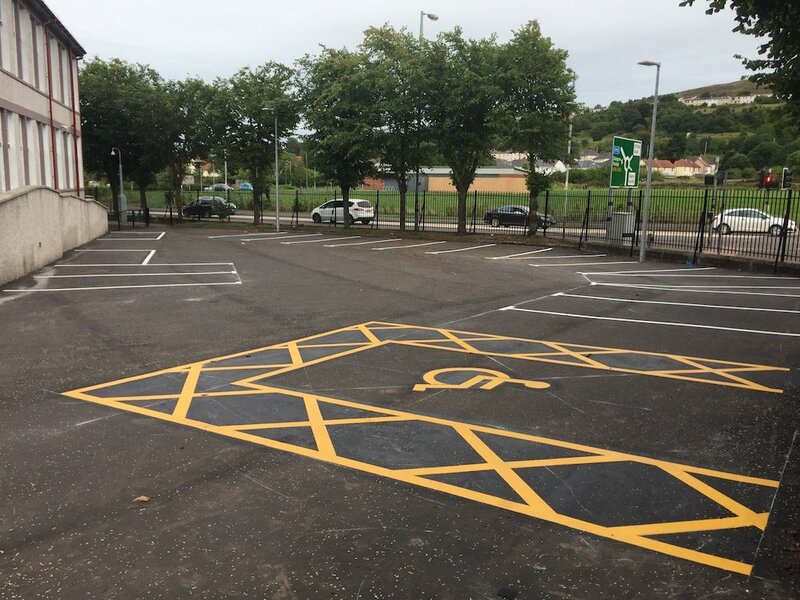 As you can see these two Markings look great together and really brighten up the yard. 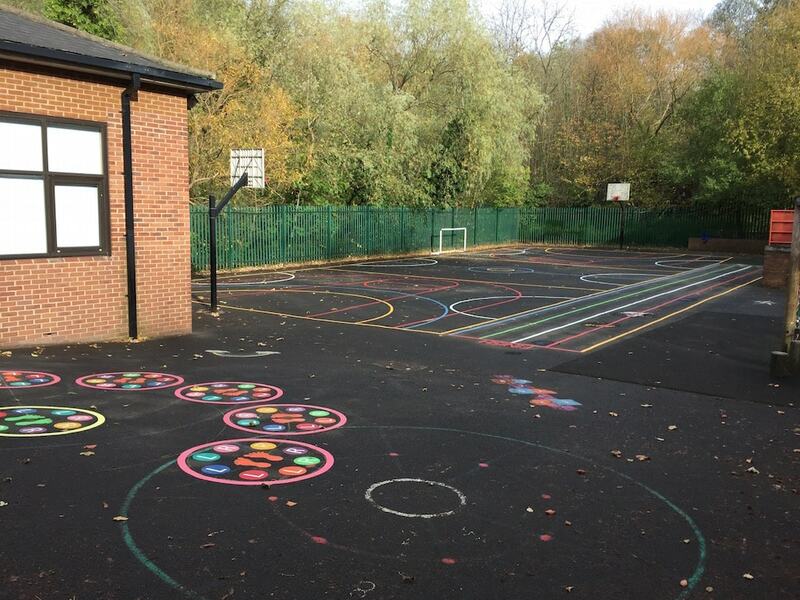 Not only this but both markings allow for structured Physical Education and sports learning to take place. 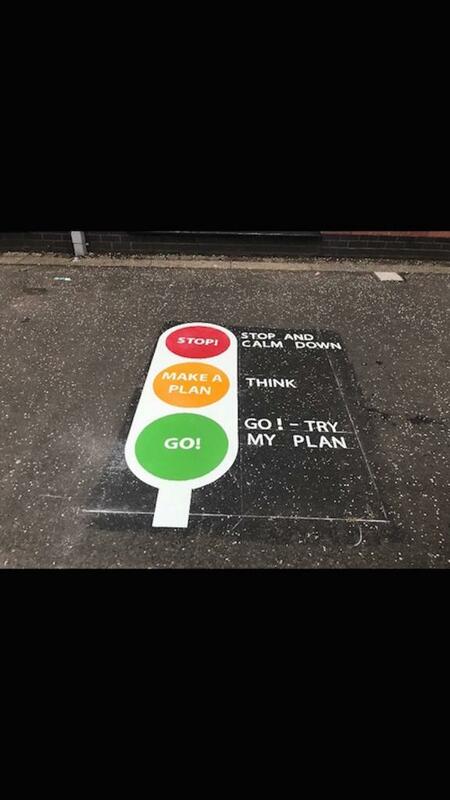 This is a great help to any school.